Do install an antivirus software like McAfee or Trend Micro on your PC or Apple Mac computers and laptops, make sure you update them occasionally. Always remember that spammers, scammers and hackers start with gaining your trust so when receiving an email claiming to be from a client, supplier, or customer always approach with caution since there might be a chance it will be fraudulent! 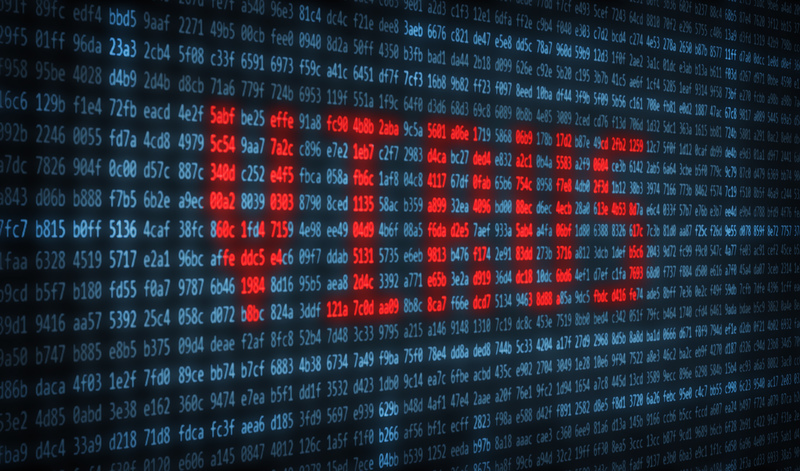 If you are not sure if you have a virus or want help with protecting your computer or laptops from viruses, call The Digital Docs at 781-639-6070 and our professional IT team can help you with a diagnoses today!